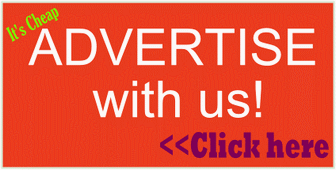 Looking for peach colour combination ideas for your traditional wedding attire or aso-ebi clothing? Or wondering what colour of gele scarf will match a peach iro-and-buba/ aso-ebi or aso-oke? 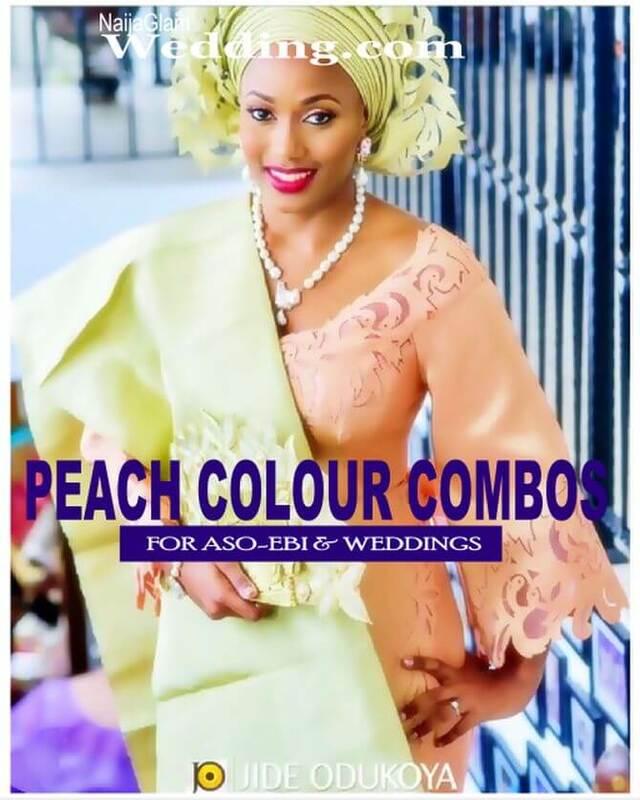 Maybe you’re asking ‘what colour of blouse will match a peach George wrapper?’ Check out our list of 57 colours that match with peach, and are perfect for celebrants and also for guests of Nigerian weddings or occasions. Let’s save you the stress – pick from any of the beautiful peach colour combos for your aso-ebi or aso-oke for the bride and groom’s traditional wedding attire, or even for combining bridesmaids and groomsmen outfit colours. Our peach colour combinations list (below) is also helpful for choosing matching colours for a Peach-themed reception venue decoration. Read on. What Colours Go with Peach? In this post, we’re talking PEACH, a pastel colour and one of the most popular colours seen at Nigerian weddings, loved by wedding guests and also the celebrants. So, here goes – the long list of colours that match with PEACH to create an appealing overall look for your native-wear or trad wedding attire, or even for your venue decoration. See the all our peach colour combination list for outfits below.